1. Players who have played for most IPL franchise/team. 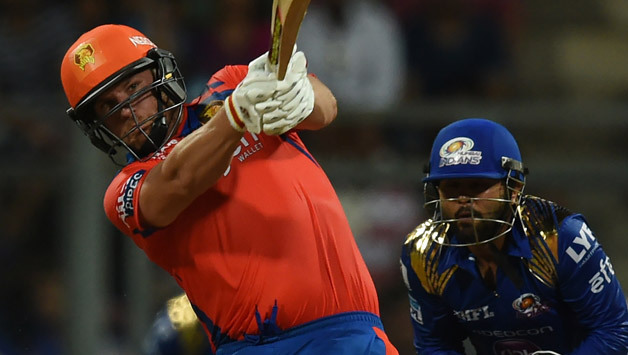 Parthiv Patel and Aaron Finch are the only two players to play for a record 6 franchises. 2. Players who’ve played only for one franchise for all the 9 Seasons. There are only 2 players in the IPL history who’ve played all the nine IPL seasons for the same franchise/team. Virat Kohli for RCB and Harbhajan Singh for MI. 3.Players who’ve won the most number of IPL titles. 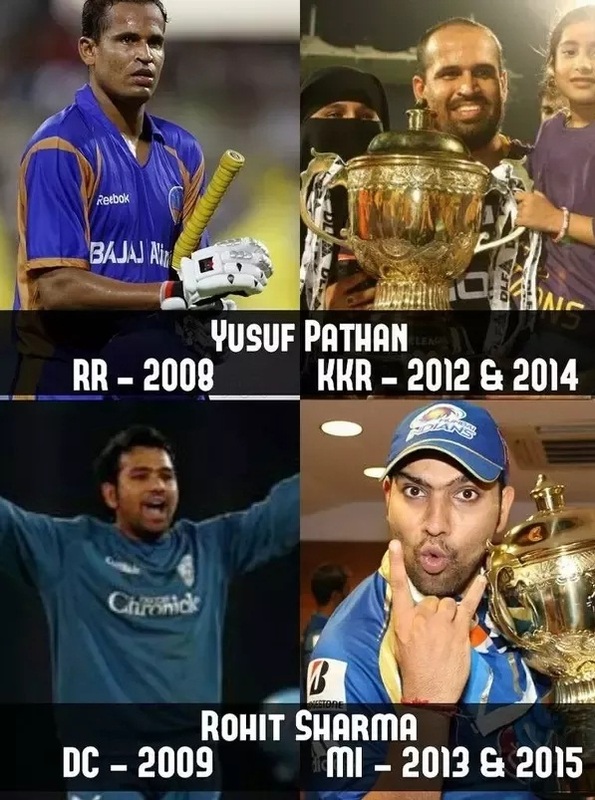 Rohit Sharma and Yusuf Pathan are the only two players to lift the IPL trophy thrice. 4. An unbelievable streak of most overs bowled without a no ball in IPL history. 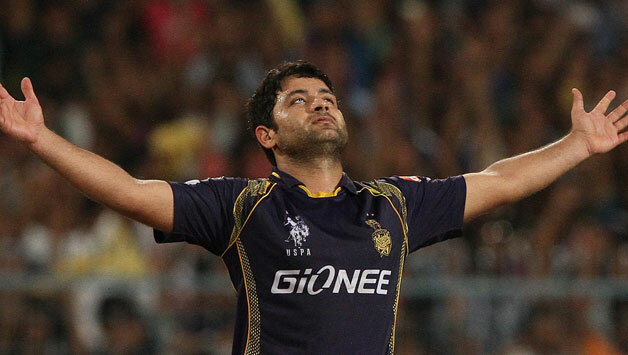 Piyush Chawla holds the record for bowling most overs before bowling a No ball. He bowled 387 overs before stepping over the line in IPL Season 9. 5. Ravindra Jadeja holds the record for most runs without a 50 in IPL – 1574 runs. His best score came in 2012 against DC when he scored 48(29) and got out Hit wicket. Of all the teams that have been an integral part of the IPL for at least 3 or more seasons, DD is the only team that has never reached an IPL final. 7. 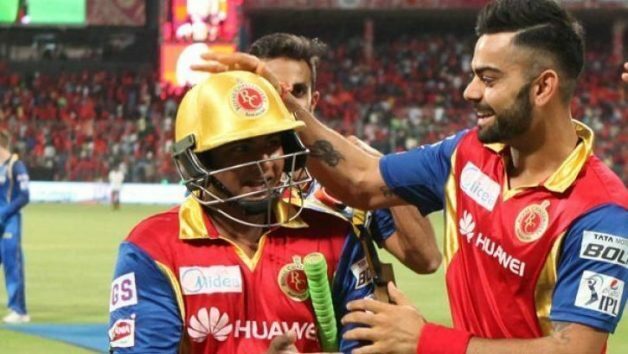 Sarfaraz Khan was only 10 years old when IPL started. Shane Watson holds the record of winning most Man of the Tournaments in IPL history. He was the “Man of the Tournament” in IPL Season 1 ans IPL Season 6. 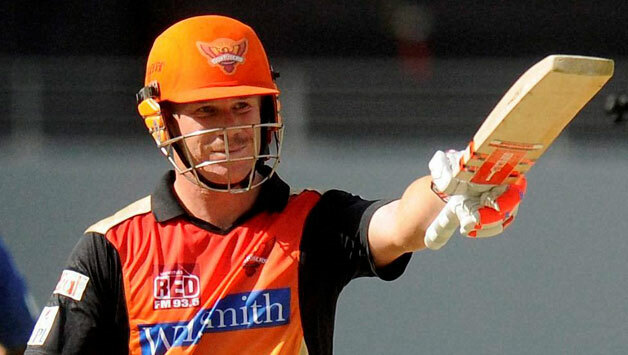 With his brilliant performance in IPL 9, David Warner holds the record of most fifties in an IPL Season and IPL history. He scored a recoprd 9 fifties in his tournament winning performance in IPL Season 9. 10.Most number of dot balls by a bowler in a single season. 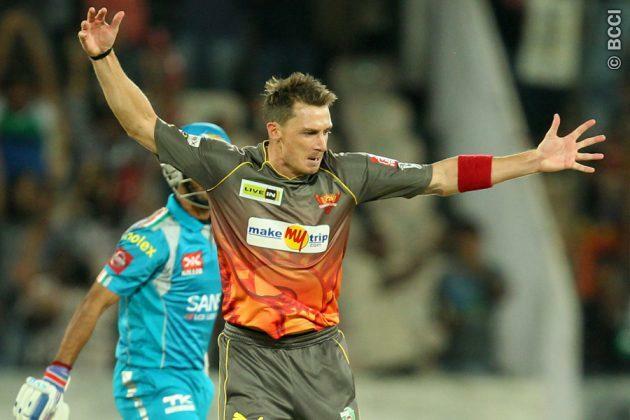 Dale Steyn is the only bowler in IPL hsitory to bowl more than 200 dot balls in a season. He bowled 212 dot bowls out of the 407 bowls bowled by him in IPL Season 6. That turns out to be 52% of the total bowls he bowled in that season. 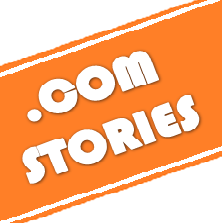 Which of these IPL facts are most likely to be broken in IPL 10. Please mention in comments.